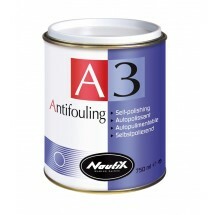 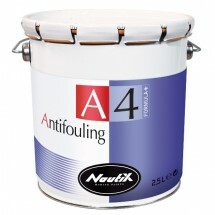 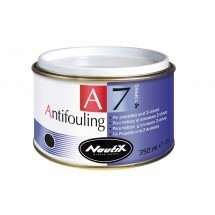 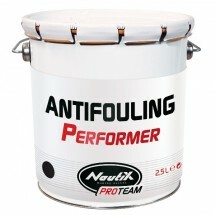 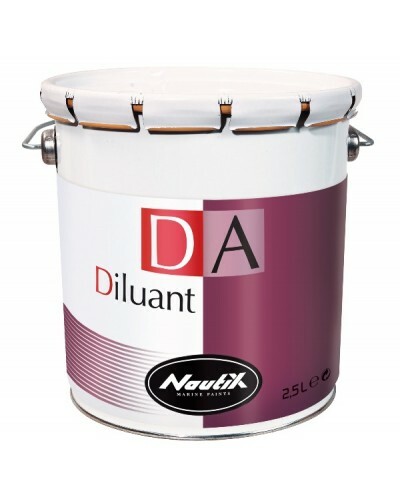 Nautix DA thinner/cleaner is suitable for all Nautix antifoulings. 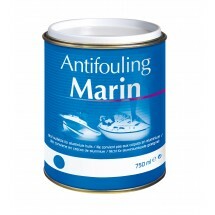 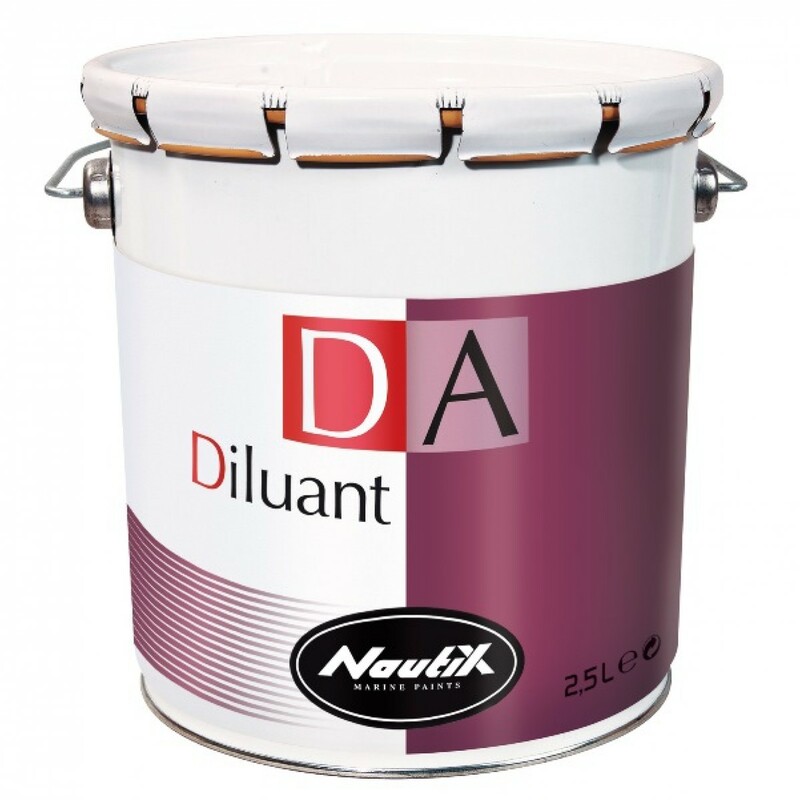 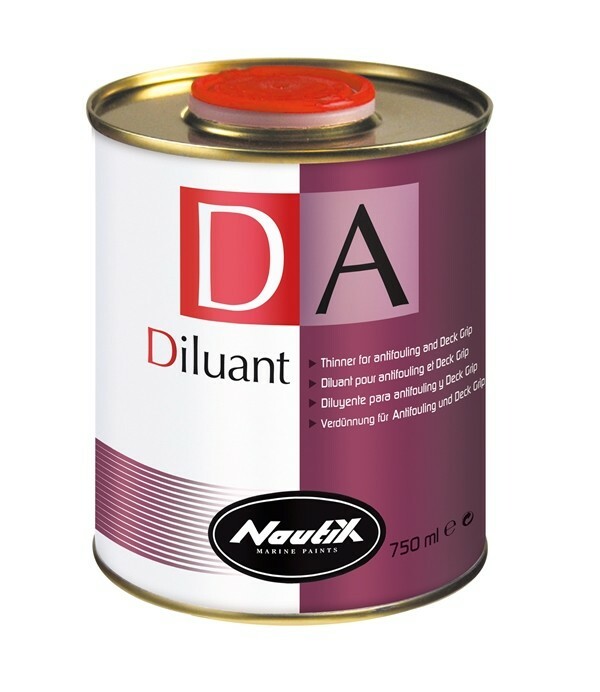 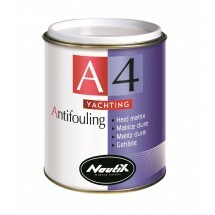 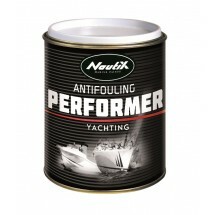 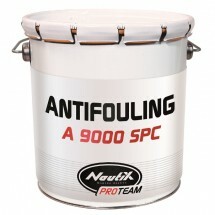 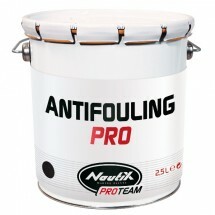 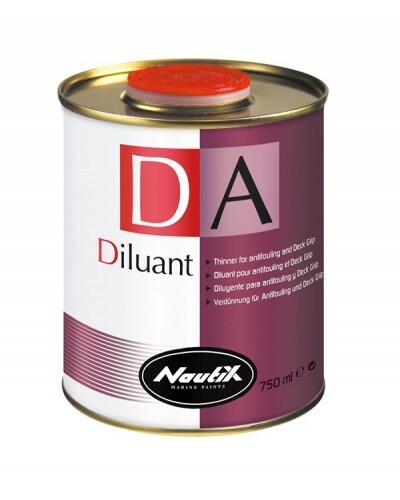 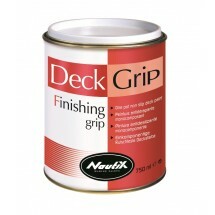 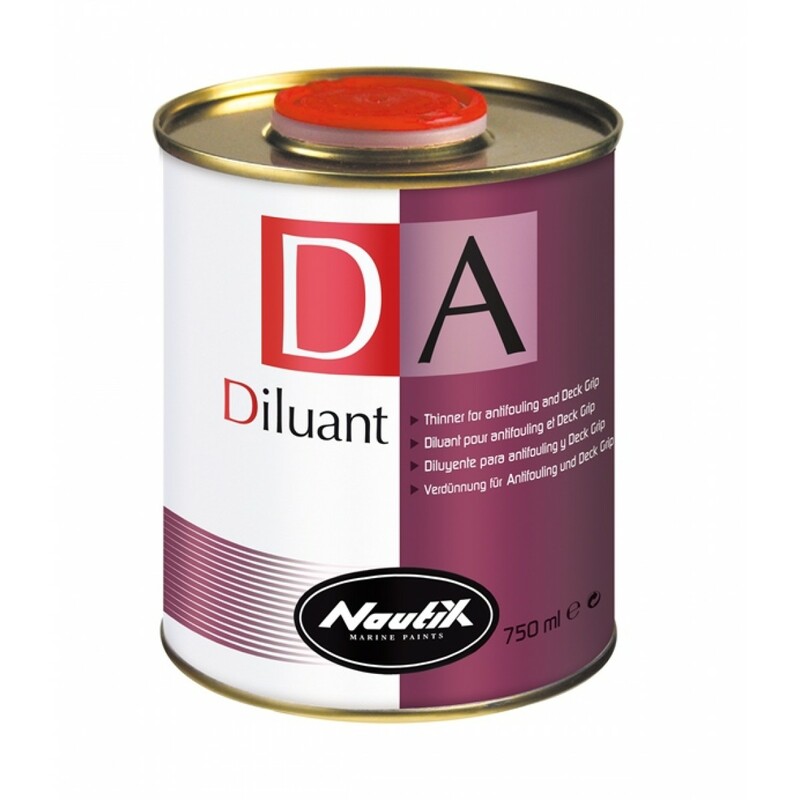 This product is particularly recommended to make easier application of antifouling and to clean tools. 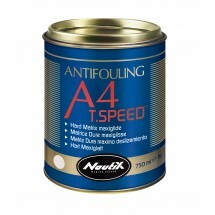 Nautix DA is also recommended to clean spots of tar and rust, and remove splashes.